už nebudete potřebovat pásek atd. 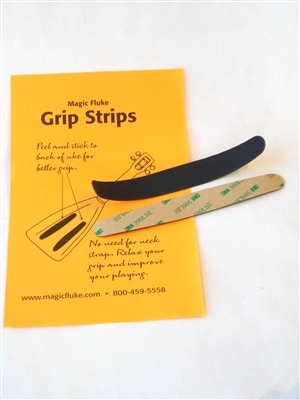 Keep your uke from slipping away with the new and improved Magic Fluke Grip Strips. Easy to apply, these laser-cut rubber peel-and-stick strips adhere to the back of your uke and keep it from sliding around while playing. You no longer need a neck strap and can relax your hand grip to improve your playing. 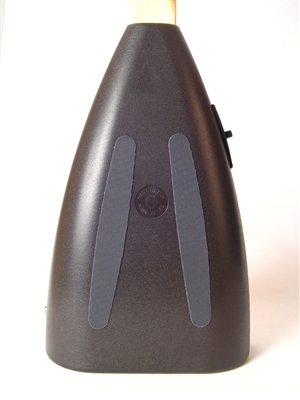 One package includes 4 strips (two per instrument).